Beautiful range of designer & luxury bathrooms in the latest contemporary & traditional styles. We offer wall hung bathroom furniture & modern bathroom suites, the latest bathroom taps in contemporary & waterfall designs from Italy & freestanding baths made in stone resin, plus the latest low profile shower trays in white & coloured finishes. We offer concealed toilet cisterns with many flush plate designs & contemporary towel radiators & traditional heated towel rails in chrome, gold & stainless steel for central heating & electric systems. A disabled & mobility bathroom collection of level access showers, wet room shower trays, walk in baths & height adjustable toilets & basins. We have selected all our mobility bathroom products for their luxury quality & contemporary styling. We believe good design should be available for all & just because a person is handicapped, infirm or not mobile a beautiful bathing area can still be achieved. Our mobility equipment can be installed permanently or in some cases is easily removable, which is ideal for visiting elderly relatives with mobility issues & hotels where client's & needs change daily. For designer & luxury bathroom suites in the latest contemporary designs, Livinghouse offer 16 Italian ranges of exclusive wall hung & back to wall toilets, wash basins & sinks in counter top, pedestal & wall hung designs, ceramic and metal washstands & matching bidets. All ranges are Italian styled & manufactured. 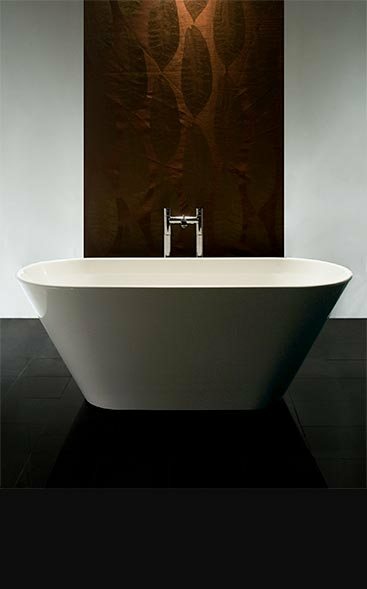 Beautiful contemporary & luxury freestanding baths, roll top baths & steel built in baths. Our free standing baths are made in rigid stone resin, our traditional Victorian roll top baths made of cast iron with our built in baths made of enamelled steel with all offering superb quality. Livinghouse offer a contemporary range of shower fittings in the latest designs from UK, Germany & Italy. We supply frameless shower enclosures, shower doors & wet room frameless glass screens in standard & made to measure sizes all in 10mm glass. We offer designer shower trays in low profile & coloured designs in small to large sizes & bespoke shower trays also available. To compliment we supply luxury shower heads in fixed, rainfall & waterfall styles, shower valves in recessed & thermostatic designs and a full range of matching shower accessories in chrome, gold, nickel & stainless steel finishes. Installing a wet room has very much become the vogue. Livinghouse supplies all the equipment required to produce a luxury wet room in the latest contemporary styling. We offer installation kits to install a flush tiled shower floor even on timber 1st floors. 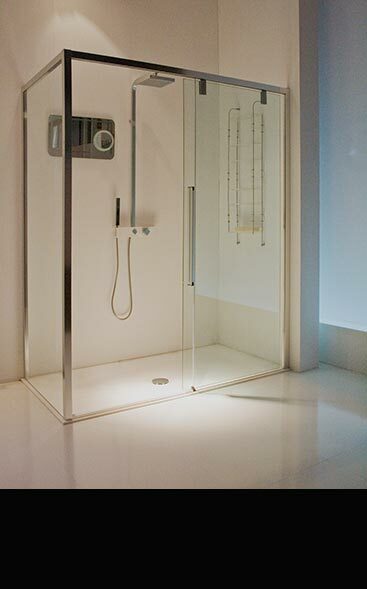 To compliment we have walk in shower enclosures in 8mm & 10mm frameless glass, wet room glass screens & hinge glass deflector screens to partition the bathing area, plus shower floor drains for tiled & vinyl floors & all the wet room accessories required to install a fully operational walk in shower including folding shower seats, heads & valves. Livinghouse offer powerful steam room generators which are ideal for installing a steam room or steam shower within a home spa, health clubs, hotels & commercial situations. Our steam generators are supplied in 5kw, 6kw, 8kw, 9kw & 12kw`s, are reliable, energy saving & supplied with attractive control panels. We also supply steam room accessories required to install a fully kitted our bathing area including steam proof doors, enclosures, aromatherapy pumps, chromo-therapy lighting, folding shower seats, steam shower wall panelling, plus all the shower accessories required to install a shower within the steaming area. Livinghouse supplies a boutique collection of solid wooden flooring, engineered wood flooring & parquet wood floors in unfinished or pre-finished using oils, lacquers & stains. We offer hardwood floors in many timbers including oak, ash, walnut, wenge, merbau, jatoba, teak & elm. We also supply wooden flooring in random mixed widths, narrow strips & very wide boards. Our floorboards can also be supplied in distressed & antique finishes which is a realistic alternative to reclaimed flooring. We also offer a bespoke machining service supplying flooring in any species to clients specification. Suppliers of exclusive interior stone flooring including limestone flooring with honed, smooth & riven faces in many shades of cream, grey, beige, brown & black. We offer distressed & antique finishes as an alternative to reclaimed flooring, travertine tiles with unfilled, honed & tumbled surfaces, marble tiles in honed & polished finishes. To compliment we have stone mosaics & real pebbles plus the manmade stone floors of terracotta & porcelain tiles. Our natural stone tiles are available in many sizes including very large tiles & random mixed tile sizes for an old flagstone look. Superb collection of luxury heating radiators & heated towel rails in modern & traditional designs. Within our collections we can supply designer radiators in the latest contemporary & funky styles, which are ideal as feature radiators. We have traditional Victorian cast iron & steel column radiators in horizontal & vertical styles. For the bathroom we offer towel rails & towel warmers in chrome, gold, nickel, stainless steel & painted colour finishes for central heating & electrical systems. We also offer mirror radiators & coloured glass heating radiators in white, black, red & cream. A range of contemporary & traditional luxury plug sockets, light switches & electrical fittings. We offer a full range of household electrical switches and plug sockets in many exclusive design finishes including chrome, stainless steel, satin gold, bronze and painted colour finishes plus luxury electrical fittings in wood, real leather, stone, plus a remote and touch controlled range. We also offer bespoke colours which offers electrical sockets and switches in any colour choice which is ideal for high quality interiors. Beautiful feature wall designs that have 3D effect surfaces. These interior textured tiles are available in 13 contemporary wall designs. Our 3D wall panels produce stunning feature walls which are ideal for sensual light effects. 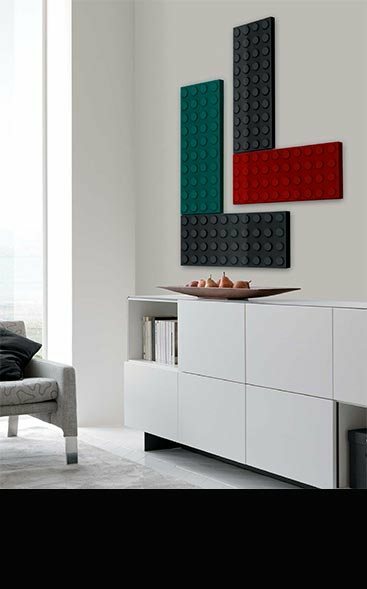 Supplied as plaster sculptured wall tiles, these interior wall panels can be easily and quickly installed. Decorative wall panels can painted to the desired colour using normal household paints. Livinghouse specialise in the supply of the latest luxury bathroom design ideas, coming mainly from Great Britain and Europe. 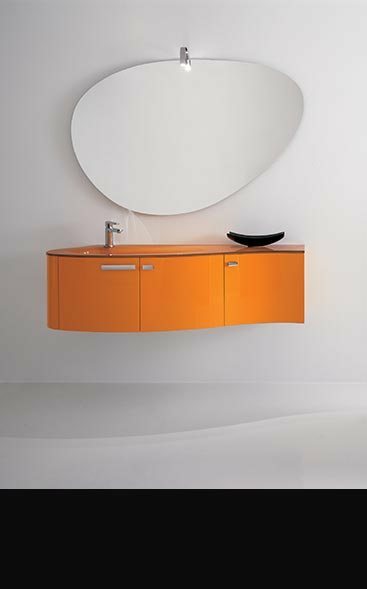 Within our luxury designer bathroom collections we can supply the best in Italian wall hung bathroom furniture, the latest designs in modern bathroom suites, basin and bath taps in the latest beautiful contemporary designs in chrome, gold, nickel and stainless steel finishes. We have a lovely selection of traditional and modern freestanding baths made in white stone resin and cast iron for quality and rigidity. 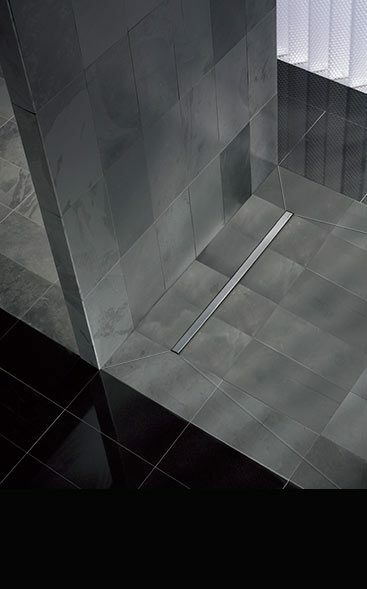 We offer a full range of shower equipment including shower trays , frameless shower enclosures with all the luxury shower accessories required, including shower heads and shower valve controls. For wet rooms we offer all the equipment required, including tanking installation systems with wet room shower trays, glass wetroom screens, walk in shower enclosures plus all wet room accessories and sundries required. We also offer stone and wood flooring and 3d wall panels, as well as a full range of home and bathroom heating radiators and beautiful traditional and contemporary heated towel rails. In fact we can supply all your bathroom design ideas needed to complete your interior design project. Whatever your bathroom or interior requirements we at Livinghouse have a great team of experts that can talk through your individual requirements and give you the ins and outs on each and every required product and we can also give knowledgeable building advice on the building process that you may encounter. If you do order from us you can rest assured you will receive our best service. We can also offer a dedicated person to your particular project.